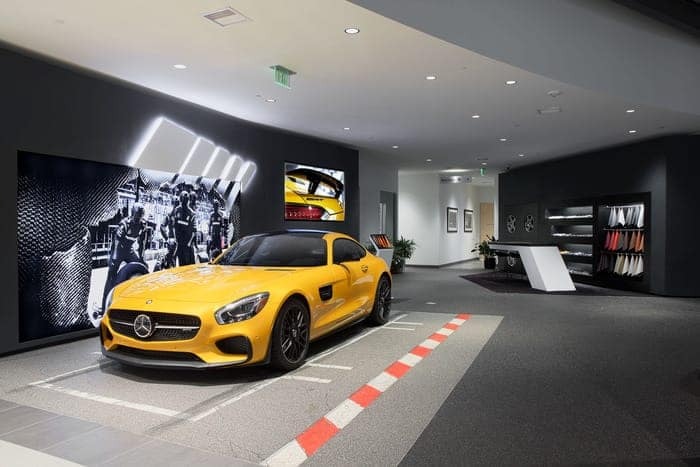 Autohaus on Edens is one out of only two privileged to have the designation of AMG® Performance Center in the North Shore and Chicago land areas. 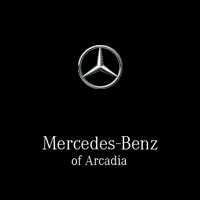 All AMG® engines are hand built, using a “one man, one engine” philosophy at the current AMG® plant in Affalterbach, Germany. To signify this, each AMG® engine builder stamps the engines they produce with an engraved plaque depicting their signature. 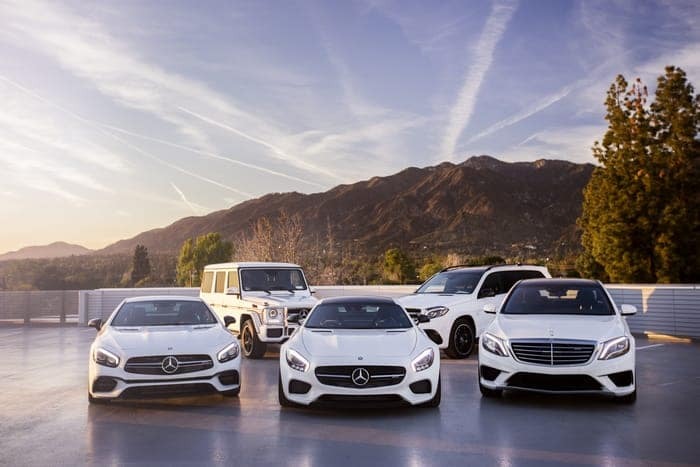 As part of the official Mercedes-Benz product line, the AMG® models are sold side-by-side with regular production models. Speak to the AMG® specialist sales team at our facility in Northbrook Illinois to discuss your own requirements. 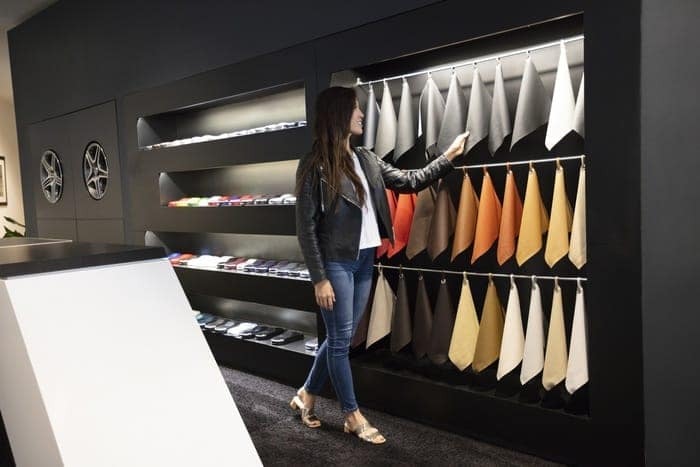 Autohaus on Edens can demonstrate the unique features and pleasures that one of our Mercedes-AMG® products can provide to you. AMG® Driving Academy: It’s “Go” Time! At the AMG® Driving Academy, the renowned driver-training program from Mercedes-AMG®, the new season is here. And while many of our adrenaline- pumping sessions are already full, a few spots remain open on select dates meaning you still have a chance to take the ride of your life this year.